Knowing the best time to visit Itacare can help you make the most of your vacation in this known vacation located in Northeast Brazil. 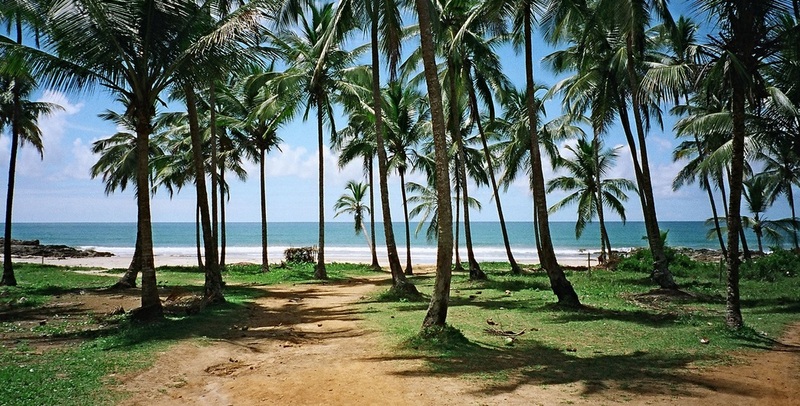 This famous tourist haunt in Bahia is popular for its amazing beaches, capoeira and a whole lot of culture. But certain weather conditions and high hotel accommodation prices can put off the savviest traveller. So it’s best to be prepared early on. Knowing the best time to visit Itacare can spare you from the hassles associated with travelling to a city or country without prior research. Here are some pieces of information which could come in handy, should you plan to spend your holidays here. Weather. Itacare, just like the rest of Bahia, enjoys a tropical climate with an annual average temperature of 24 degrees Celsius. But things get even warmer from February to March with an average temperature of 26 degrees Celsius. But things get cooler starting July with a temperature averaging 22 degrees Celsius. Rainy season is from December to March. Surf Season. If you’re here to learn how to surf, or to indulge in the sport, the best time to visit Itacare would be Anytime between May to September. But on some beaches in Itacare such as Corais and Tiririca offer great waves anytime of the year. How long can I stay? Locals would definitely recommend spending a week in Itacare, especially during Carnaval season as there are so many activities you can enjoy with your loved ones, family and friends when you’re there. There’s just so many things you need to experience in Itacare, such as witnessing Capoeira practices, or maybe having a crash-course on the said martial arts. In addition, you can enjoy surfing, tasting local delicacies and enjoying the sun, sea and surf. So there’s no reason not to stay longer in Itacare. It may not be Cancun, but the top reasons to visit Cabo San Lucas will surely leave you wanting to spend your spring break, honeymoon, or family holidays in this laid back paradise. Located at the southern tip of the Baja California peninsula, Cabo San Lucas is best known for its iconic El Arco de Cabo San Lucas, a distinctive rock formation found at the very tip of the city. In addition, this holiday destination is a great place to go whale watching, scuba diving or maybe lounging by the beach. Here are some of the top reasons to visit Cabo San Lucas. Winter? What winter? 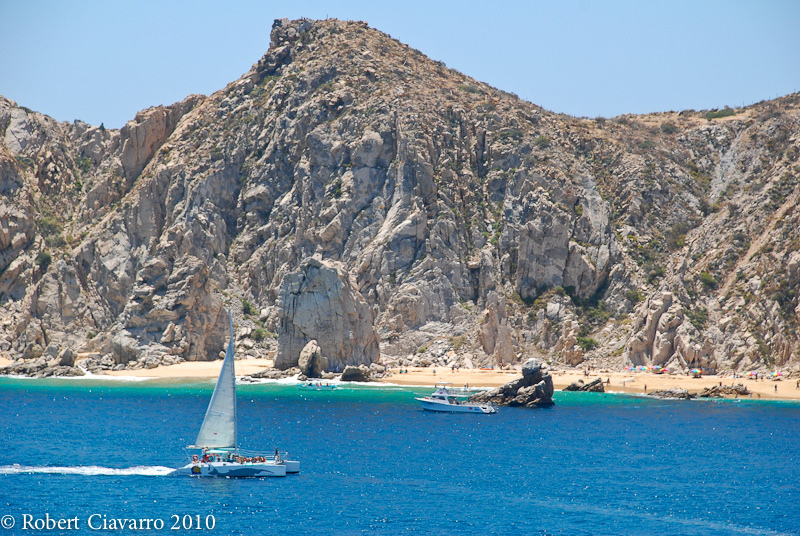 One of the top reasons to visit Cabo San Lucas is its perpetually sunny weather. Here, you get 365 days of summer. Now if you’re looking forward to warming your toes in winter, then burying them on the warm sands of Cabo San Lucas may be the most perfect solution. Romantic getaway. Honeymooners will get the best week of their lives walking on the fine, golden sands of Cabo San Lucas’s beaches, Admiring the beach scenery from the comforts of their own rented luxury villa, or watching the sun set at the El Arco de Cabo San Lucas. Eitherway, the sun, sea, surf (and probably the tequila body shots) will leave you and your significant other smiling and glowing when you come back to the real world. Under the sea. Cabo San Lucas is one of the best diving destinations in the world, with its long stretches of coral reefs and hiding places of some of the world’s most exotic marine life. You can approach your hotel front desk to make arrangements for your scuba diving sessions with a qualified guide or instructor. If scuba diving scares you, you can always opt for snorkelling. Nightlife. Come night time and the city of Cabo de San Lucas comes alive with pubs, clubs, restaurants and bars filling in with locals and gringos alike. If you are a big rock fan, the Cabo Wabo Cantina is the best place to go especially on October 13 when the owner (none other than rock musician Sammy Hagar of Van Halen) celebrates his birthday and performs with his band, the Wabos. 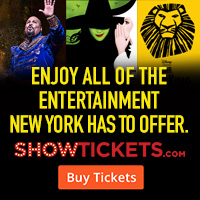 The show often include famous guests from the music scene. The top destinations in Croatia are often overshadowed by its more popular neighbor, Italy. But this is very good for one main reason: less popular, less touristy. With its temperate climate, breathtaking landscapes and the sheer number of fantastic things to see, Croatia is one, underrated tourist destination in Europe that’s worth adding to your bucket list. Plitvice Lakes. Considered one of the most beautiful natural attractions in the continent, the Plitvice Lakes are one of the must-see destinations in Croatia. This group of interlinked lakes within a large, protected forest are known for their different colored waters, ranging from azure to grey. The surrounding forests are abundant in unique animal and plant life. Meet some of the area’s famous residents, such as the European Brown Bear, Lynx and Eagles, or go bird watching as the area around the lakes are home to a great variety of bird species. Hvar. From olive groves to a picturesque yacht port, Hvar Island is in itself, is a romantic destination not to miss. Tour around the island, and see the olive groves, the lavender fields and the fruit orchards which make up the dreamy agricultural landscape of the island’s interior, and enjoy an evening stroll along Hvar Town’s yacht port and the surrounding pedestrian-only roads. The old villages also add charm to the island and they’re all worth a visit. Dubrovnik. Also called Ragusa, this city in the Adriatic Sea is one of the most prominent tourist attractions in the country. The walled city is known to be the only city-state to rival Venice when it comes to a remarkable development during the 15th and 16th centuries. 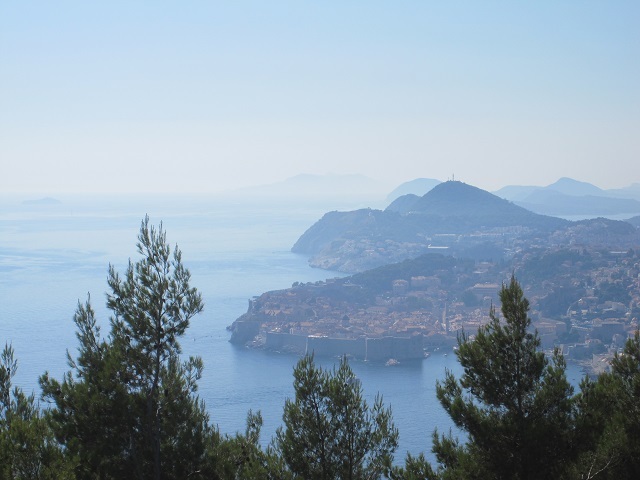 Historical infrastructures, from churches to fountains dot the cityscape of Dubrovnik. The beaches, too, are absolutely exquisite. The city beach, Banje is a child-friendly destination in Dubrovnik, where they could have fun on the sandy or sometimes pebbly beach, or the clear Adriatic Sea. Dubrovnik is also famous these days as it is the set for Game of Thrones. All content © 2013 by Top Travel Spots.